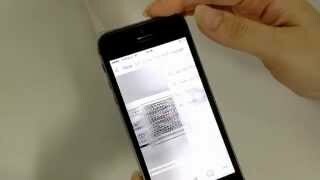 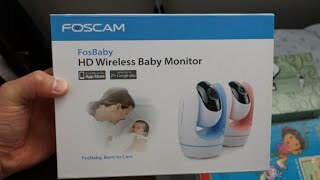 This video shows FosBaby into 4 parts. 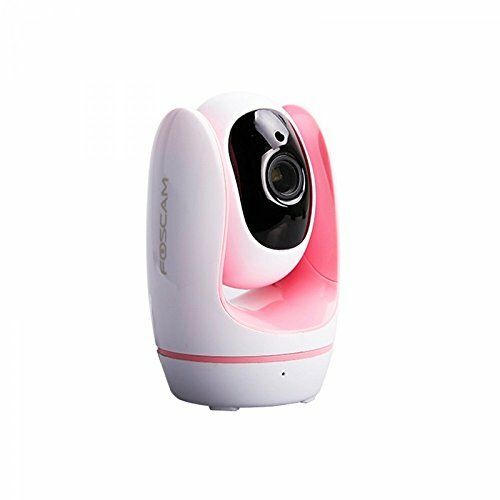 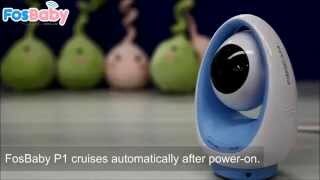 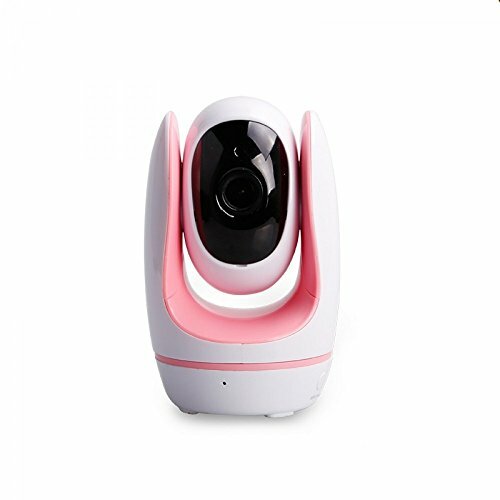 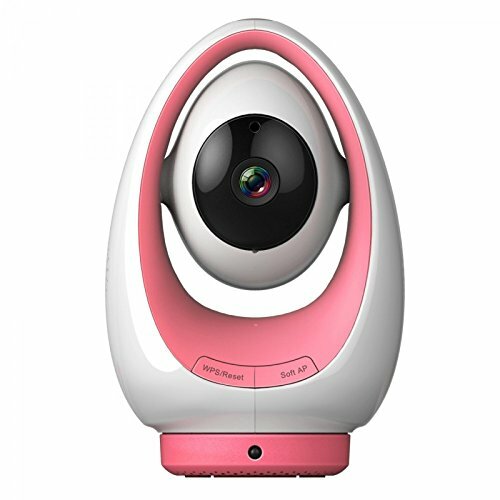 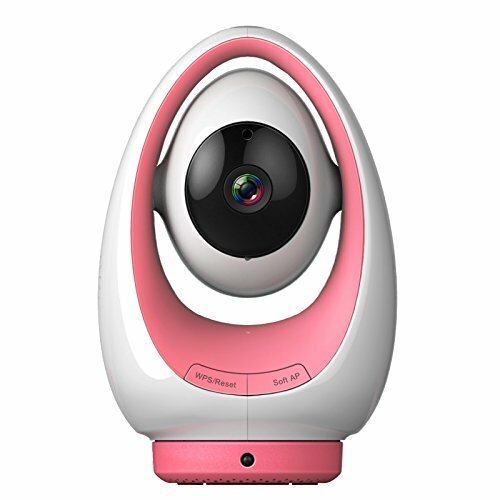 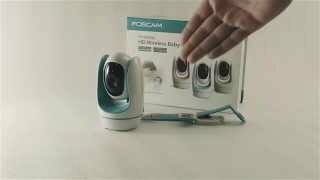 Unveiling FosBaby, plug and play easily, remote monitoring setup and FosBaby video clip. 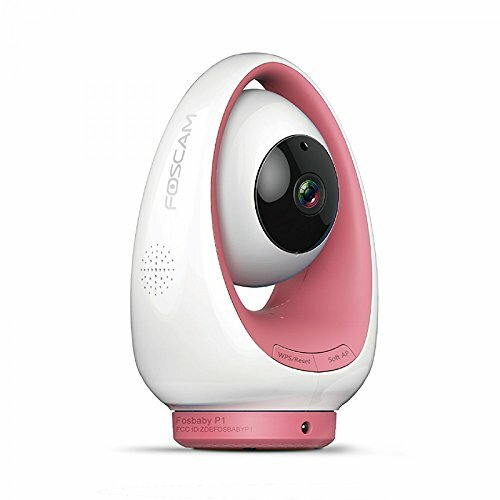 Let`s get to know more about FosBaby!